If you have data that needs to be shared en masse or have a large amount of information you need stored and archived, take advantage of high-quality CD duplication and CD replication services through Chicago Print Group, Inc. We offer services that will help you store or reproduce data without compromising quality. 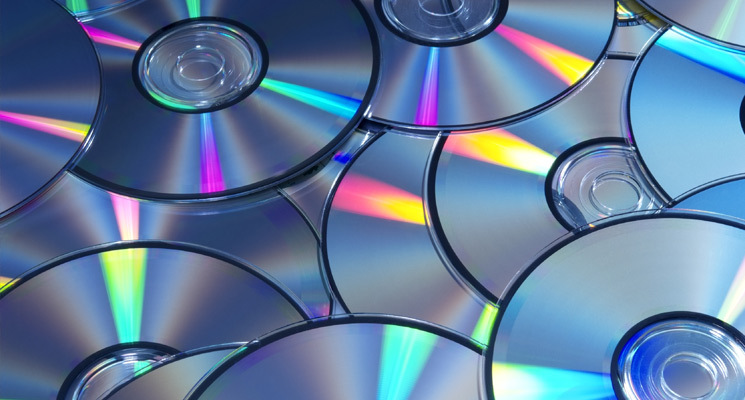 CD duplication is handy for producing a small number of CDs or quantities up to 500 pieces. At Chicago Print Group, Inc., we can duplicate hundreds of discs for you and have them printed and packed in a short amount of time, all in a highly cost-effective way. If you need CDs produced without delay, CD duplication is the way to go. CD replication is recommended if you need to produce more than 500 pieces. This process is more complex than the duplication of CDs and therefore takes longer to complete. Quality is important when replicating so many items and time is needed to make ensure quality goals are met. 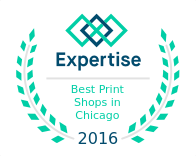 In addition to CD duplication and replication, Chicago Print Group Inc. offers custom cover design services and printing services. Most software for CD writing comes with a basic but limited program for designing your sleeve and inlay. The quality is not high and you must question if it is a high enough quality for your audience, like a corporate presentation or demonstration CD. There is no question about quality when you utilize our design services. In addition to helping you with the design aspect of your project, we also offer pickup and delivery services. Overall, we are committed to meeting your unique needs and preserving your important data in a high-quality manner through our efficient CD duplication and CD replication services at our Chicago location.